Starting your Cruise Holiday by sailing on cruises departing Sydney Harbour must rank as one of the best cruise experiences you could wish for! Port Jackson, which includes Sydney Harbour, is widely acknowledged to be one of the most beautiful natural harbours in the entire world. The harbour spans an area of 55 square kilometres and encompasses a coastline of over 240 kilometres. Cruising out of, (or into) the harbour will take you along a generous portion of this beautiful coastline, and also show off two of Sydney’s biggest attractions, the Sydney Opera House and Sydney Harbour Bridge. If you are fortunate enough to live in the city, this will all be “old-hat” to you, but for visitors, standing on the deck of your cruise ship as it navigates the harbour is always an amazing and memorable start to a cruise holiday. 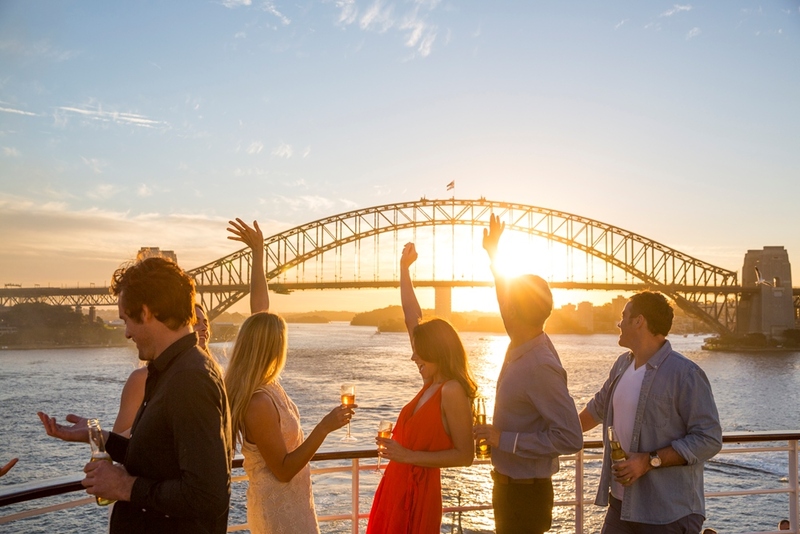 Cruising out of Sydney opens the door to a vast number of options for your boat cruise. All the major Cruise Lines have regular sailings from this wonderful port. You can choose from literally dozens of itineraries. If you are new to cruising and have never been on a boat cruise; perhaps one of the cruise ship short break cruises of 3 or 4 nights would be ideal for you to try out your sea-legs, and give you a taste of life on board. Returning cruisers (who know that 3 or 4 days are never enough!) generally opt for longer trips. Here again there are plenty of options. Your choice will depend on what you prefer doing while on your cruise holiday. Several options are available to those who would like to explore the tropical islands of New Caledonia and French Polynesia. ; These cruises are usually around 8 – 10 days; and could include up to 5 or 6 island stops with about 2 sea-days at either end. Expect to see wonderful white sandy beaches, tropical vegetation, smiling locals and good off-shore reefs for snorkelling. Marine enthusiasts should also consider a cruise up North to Cairns and the Great Barrier Reef. For most people this is a dream destination – your cruise holiday could turn the dream into a reality! Setting your sights further afield, you could choose to circumnavigate Australia or New Zealand. The latter is a very popular route and takes you to several well-known cities (such as Auckland, Wellington and Christchurch) and sights, including the awe-inspiring waterfalls and glaciers of Milford Sound in Southern New Zealand. If you have more time (and Dollars! ); you could really push the boundaries by embarking or a 35+ day boat cruise which includes several ports of call in Hawaii, Tahiti and the South Pacific, such as Honolulu, Kauai, Papeete, and Bora-Bora. This trip is for dedicated sailors…although you visit about a dozen excellent destinations, there are about 16 days to relax at sea! 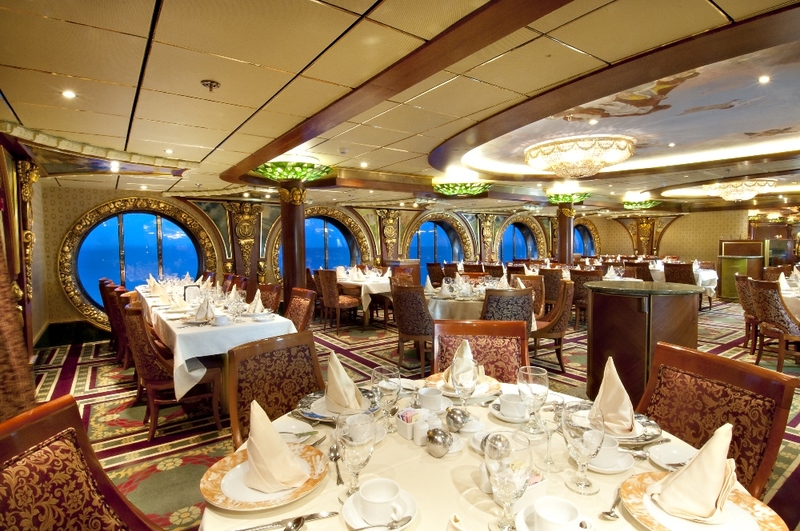 Sydney is truly your gateway to cruising the entire Australasia and the South Pacific. Do not waste a moment more – start your cruise exploration today!